The symbiotes are on the loose… well, two of them, anyway. We are, of course, referring to Venom and Riot, the alien parasites who can be seen duking it out in today’s newly-released featurette. 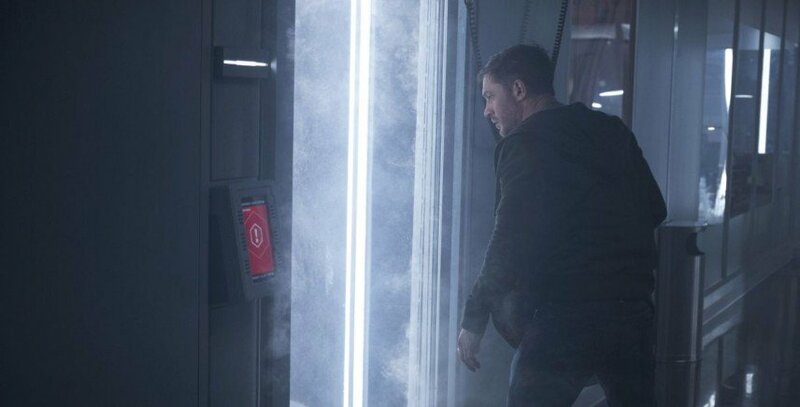 It includes footage of director Ruben Fleischer outlining the raw, tour-de-force performance from Tom Hardy, and how Eddie Brock is able to fuse with the alien symbiote to become Venom, a being so strong and powerful he’s able to tear off a man’s head using only his teeth. Yikes. He’ll also discover the person he truly is, after he’s sent to investigate the Life Foundation and its bizarre human experiments. 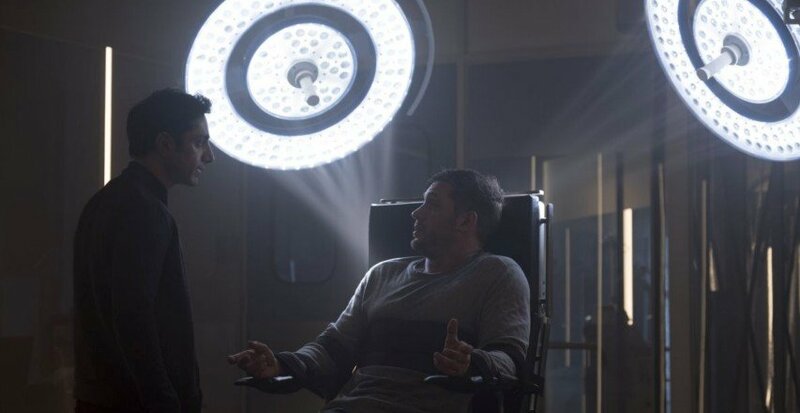 Behind all this is Carlton Drake (Riz Ahmed) pulling the strings, though it seems Venom‘s antagonist struggles to nail that elusive work-life balance, ultimately transforming into the monstrous Riot – bulging arms and all. You’ll also remember that Woody Harrelson is expected to feature in some capacity, after the actor confirmed his appearance in both Venom and its as-yet-unannounced sequel. So, yes, the cat’s out of the bag: Sony is plotting a full-blown trilogy of Venom movies. Though the question, really, is whether Harrelson’s mystery character will undergo a metamorphosis of his own to become Carnage, arguably Eddie Brock’s arch nemesis and a key figure in the Five Symbiotes storyline.